You’ve heard the warning before: Don’t forget your neck! And yet, we do. We slather on our expensive serums, our overnight masks, our hydrating oils, but leave our neck as an afterthought, only treating it to whatever is left over from our precious visage. But lately, there’s been a shift in the skincare world, with a whole new crop of products targeted specifically to tighten and tone your neck area. Are they worth the extra splurge? What ingredients should we look for? Is it all just clever marketing? We asked two dermatologists and a plastic surgeon—Rebecca Baxt, MD, MBA, FAAD, Joshua Zeichner, MD, and John Diaz, MD—for the unfiltered truth. Keep scrolling to find out what they said! When it comes to effective neck creams, you should look for ones with ingredients that stimulate collagen production, while protecting skin. Diaz recommends retinol (available over the counter) and tretinoin (found in Rx products like Renova), both vitamin A derivatives that help stimulate collagen. “They can even reverse some of the fine lines and wrinkles on your neck,” he says. To protect the delicate skin on your neck from free radicals and damage, look for brightening ingredients like vitamins C and E.
Zeichner agrees that diligence is key, and there’s no “instant fix.” Of course, even daily, long-term use probably won’t deliver the same results as a more intense in-office procedure. If your goal is to really lift or firm loose skin on the neck, then a laser ultrasound procedure or plastic surgery is usually required, says Baxt. However, she adds that creams with retinoids or glycolic acids will reduce the appearance of wrinkles, and hydrating ingredients can smooth the surface so lines appear less noticeable. Keep scrolling to shop seven neck-firming creams! This cream-gel is formulated to feel comfortable and luxurious both on your face and neck, as it’s lightweight but extremely nourishing. The product has a thin texture that makes it easy to smooth and glide over the contours of your neck for optimal hydration. 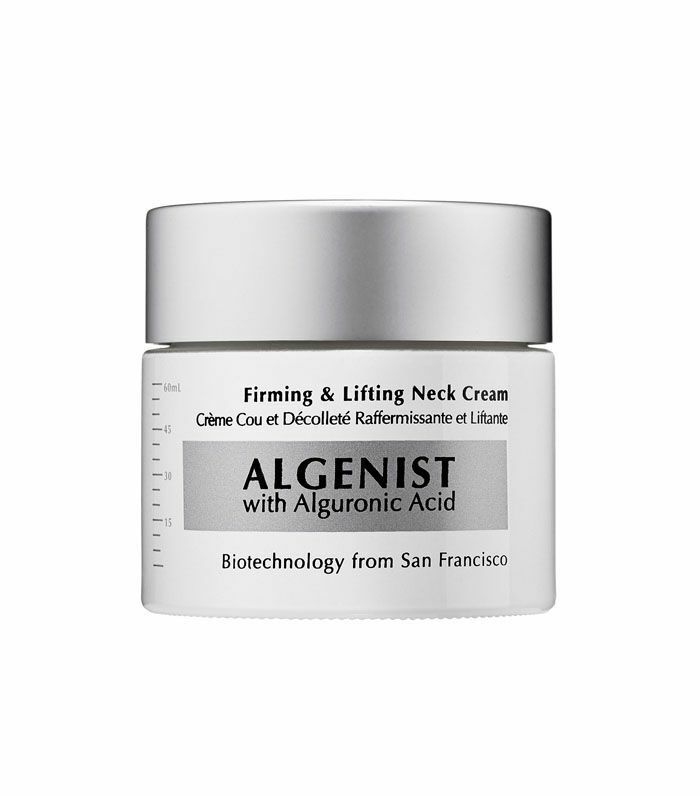 Peptides and botanical extracts make this a potent product perfectly suited for the delicate neck area. These ingredients have been proven to help eradicate and blur wrinkles on the décolletage by delivering hydration and encouraging healthy skin on a cellular level. A unique rollerball applicator massages skin and fits the delicate contours of the neck in order to revitalize and rejuvenate. 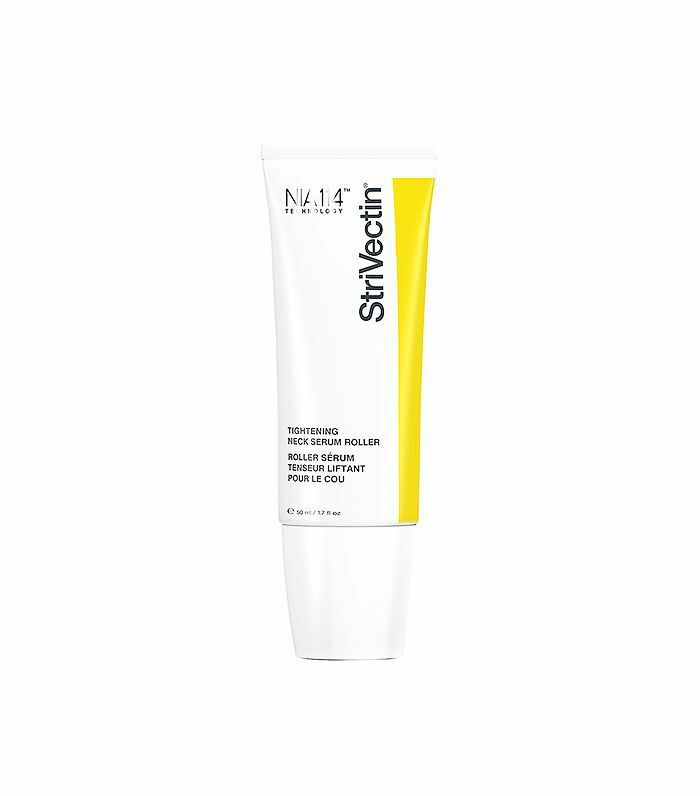 This product not only makes skin feel firmer instantly, but it also helps improve skin’s resiliency over time in order to prevent further damage. When it comes to applying sunscreen, one of the most neglected areas is our décolletage. In fact, our necks are usually the first to start showing signs of aging. 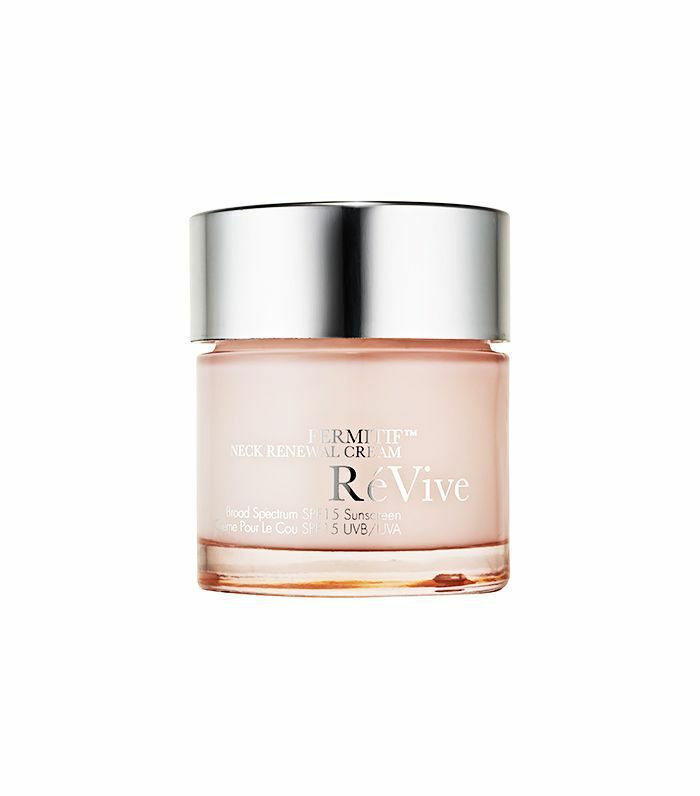 This rose-scented offering from Révive has SPF built in, which gives some much-needed protection to this thin-skinned area. Algenist is known for powerful products that are backed up by extensive clinical studies. 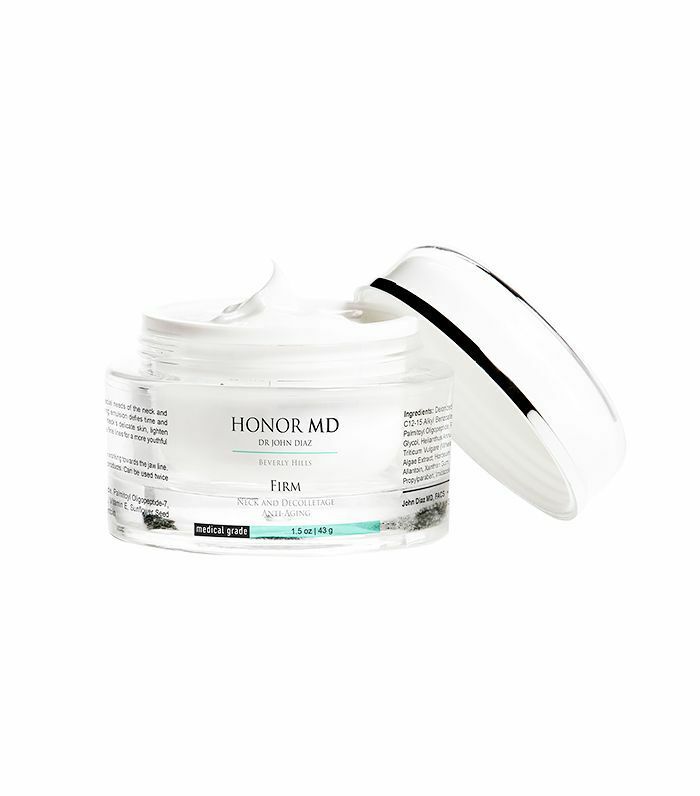 In trials, its designated neck cream improved the appearance of fine lines and wrinkles in 94% of users in only four weeks. 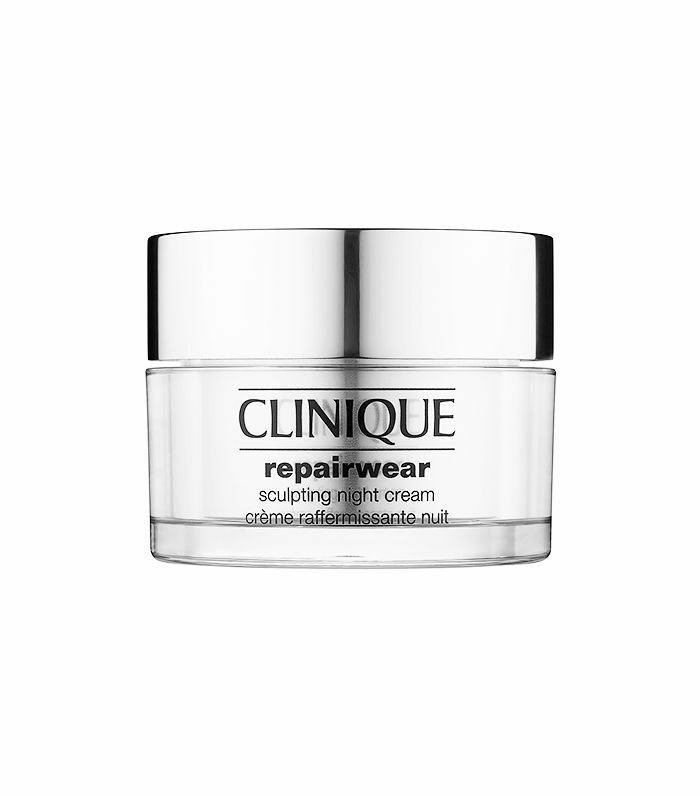 This cream promises intense hydration with no greasy, uncomfortable feel. This award-winning product helps improve and prevent signs of aging as well as skin discoloration. 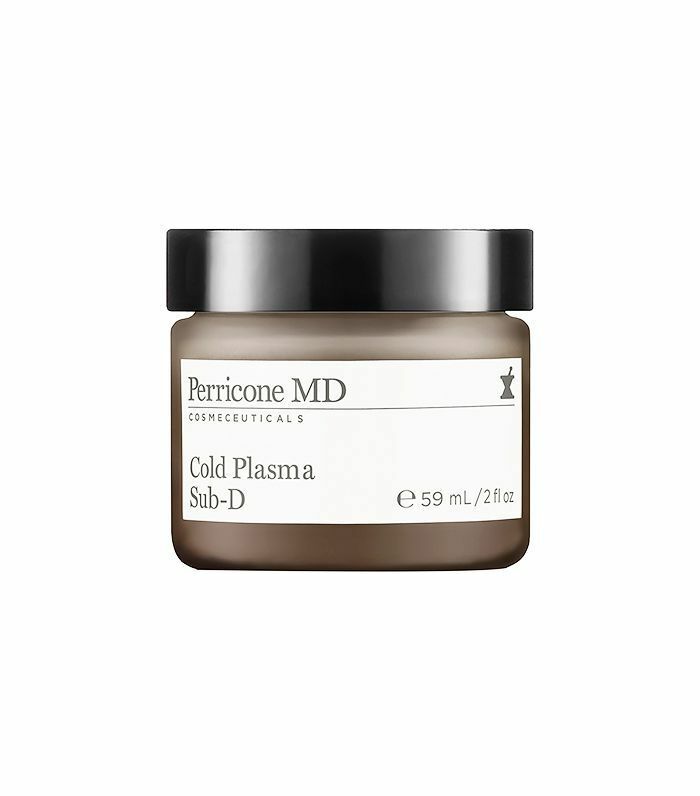 Four patents protect Perricone MD’s Liquid Crystal Delivery System, which helps to deliver powerful actives more efficiently and effectively. Over time, it will even help with skin’s levels of elasticity. 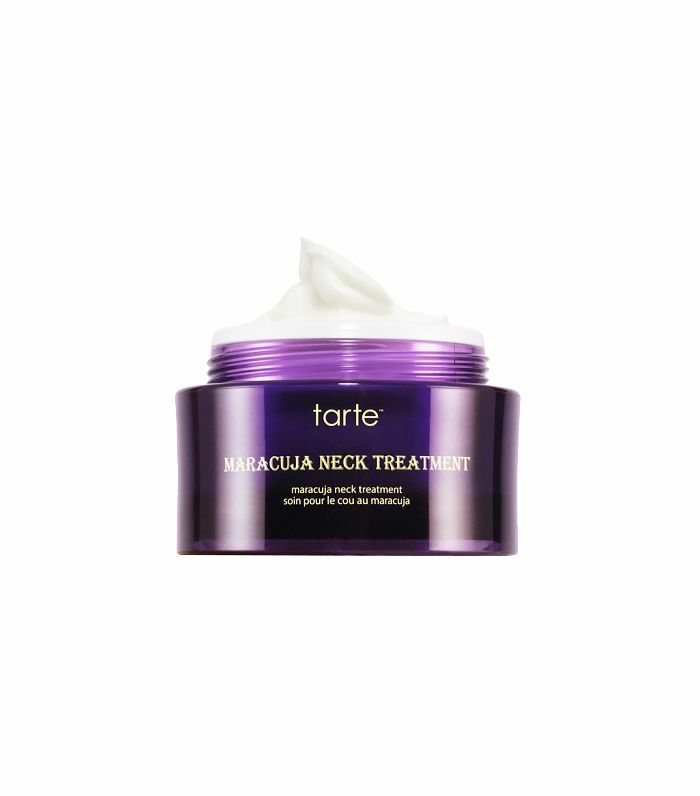 At under $50, this cream packs a punch with Tarte’s signature ingredient, maracuja oil, which imparts a deep hydration to all skin types. Use upward motions to message this silky cream into the décolletage in order to see maximum benefits in skin’s appearance and feel. Up next, check out a top esthetician’s tips for making your skincare products work better. This story was originally published on February 2, 2015.